Saturday Nightmare Fever With MADONNATRON’s New Single ‘GOODNIGHT LITTLE EMPIRE’… | TURN UP THE VOLUME! 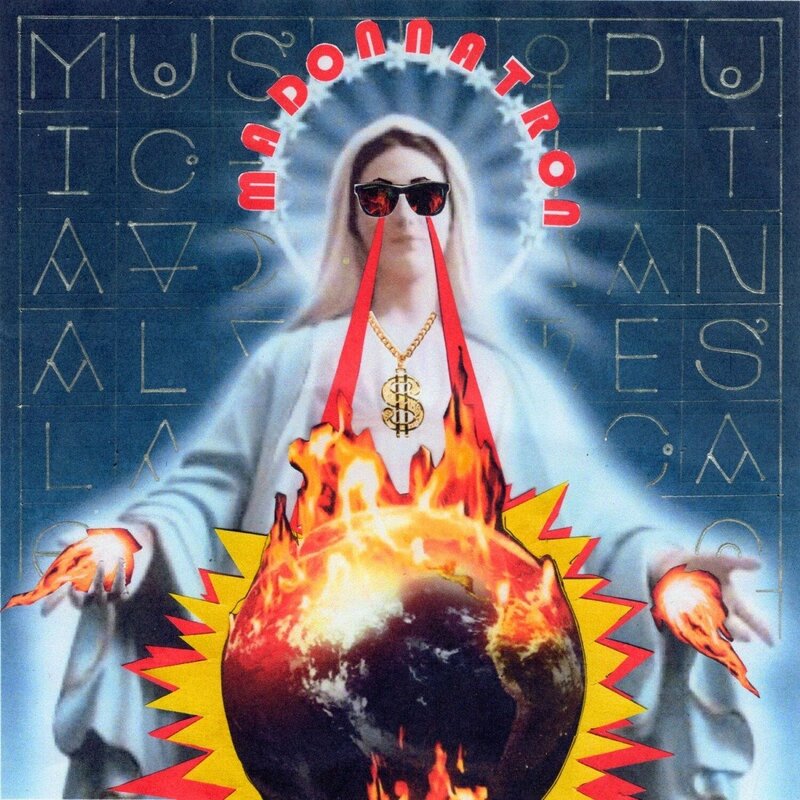 London‘s voodoo inspired rockers MADONNATRON announced their second full-length, entitled ‘MUSICA ALLA PUTTANESCA’ last February. Musica what? Well, if my research is right it should mean something like this: “Music prostitutes listen to when making a tomato sauce called ‘puttanesca’, which can be cooked quickly, between clients’ visits.” If this is wrong, then I guess the new LP’s title means something else. Man oh man, life can be so simple.